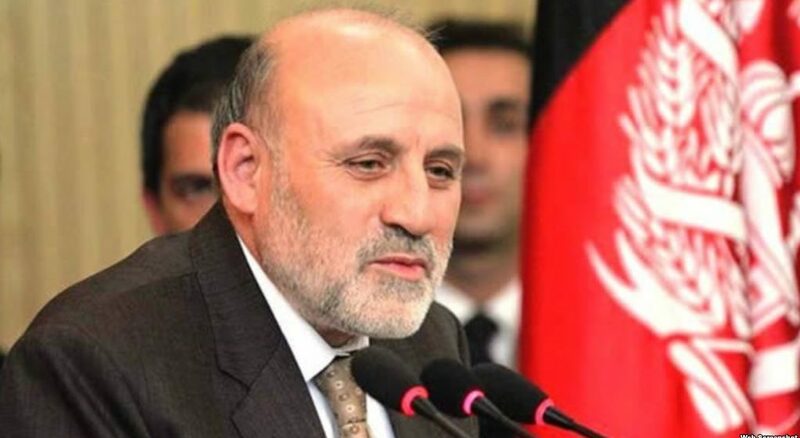 Omar Daudzai, the head of the Afghan High Peace Council of Afghanistan, told CNN on Friday that a rapid US troop withdrawal would increase violence in his country. With the recent talks between US officials and Taliban negotiators in Doha having discussed ways and means to end the the United States’ long drawn 17-year war in Afghanistan. More talks are due to resume in Doha in late February, as confirmed by Taliban officials. Daudzi told CNN that while the negotiations have brought “clarity,” neither side has fully agreed to anything. The Taliban are demanding the United States commit to some withdrawal schedule while the United States wants the Taliban to commit to attacking al Qaeda and ISIS after the deal, he said. The Afghan government has always been willing to meet with the Taliban, said Daudzi, the former interior minister of Afghanistan who now leads the High Peace Council of Afghanistan, a group created in 2011 to spearhead reconciliation efforts.